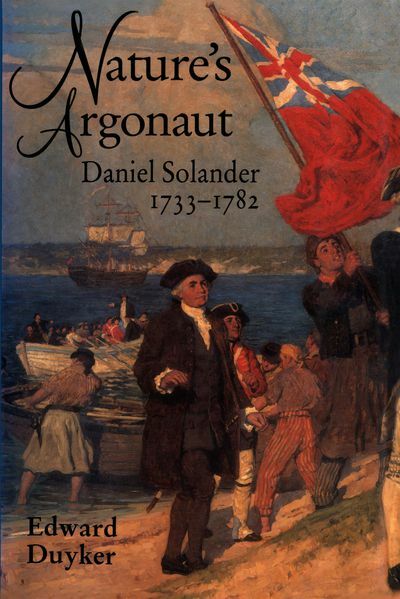 Nature's Argonaut is the first full biography of this important eighteenth-century naturalist who not only circled the globe under sail but ranged as far north as the Arctic and as far south as Tierra del Fuego. 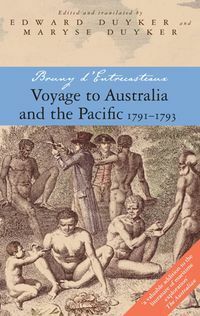 Edward Duyker pays particular attention to Solander's role as a naturalist on the Endeavour during the ship's voyage along the east coast of Australia and to his pioneering contribution to the scientific study of the new continent. 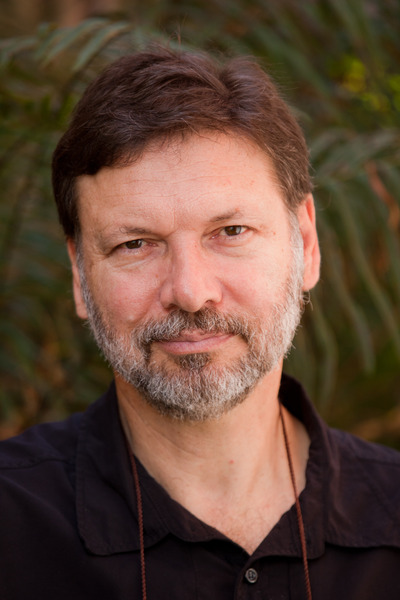 The author has also provided a comprehensive account of Solander's life and his contribution to the foundations of modern plant and animal taxonomy. 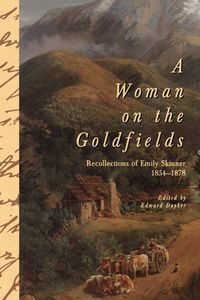 The life of Daniel Solander, stamped with the enquiring spirit of the Enlightenment, is one of the grand adventures of the eighteenth century. 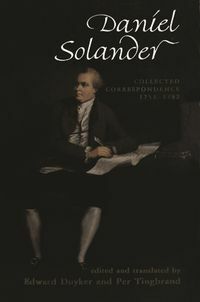 Aside from the historic Endeavour voyage, Solander's Arctic travels, his involvement in industrial espionage in England on behalf of Sweden, his thwarted love for the daughter of his mentor Linnaeus and his friendships with such men as Joseph Banks, James Cook, Samuel Johnson, Matthew Boulton and Benjamin Franklin make Solander an exciting biographical subject.